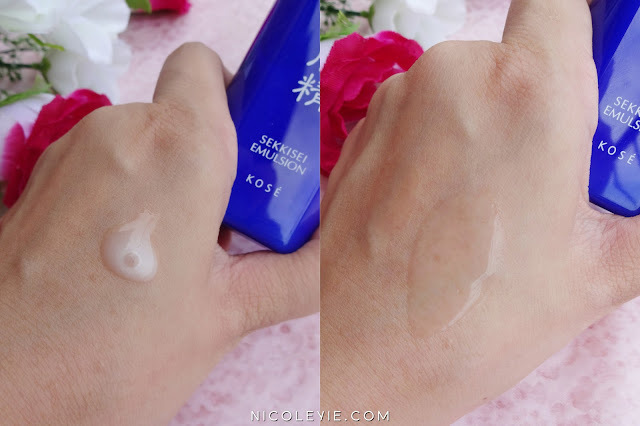 Whenever I mentioned 'KOSÉ' or 'SEKKISEI 雪肌精', everyone knows that, first, it's a very famous Japanese beauty brand, and second, their gentle yet effective brightening product are world-famous! Not sure when and where did I heard of this from, but in Japan, it's like a very common beauty brand where almost everyone are using it. However, in Malaysia, it's considered as a luxury brand, and I'm still not sure why. 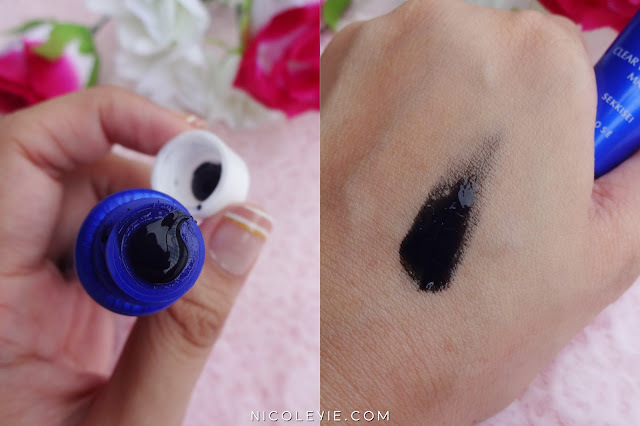 So in this post, I will be reviewing my very first set of SEKKISEI Trial Kit size products, and we'll see that if everything mentioned above is true, and is it really worth the price getting this 'luxury brand' or not! 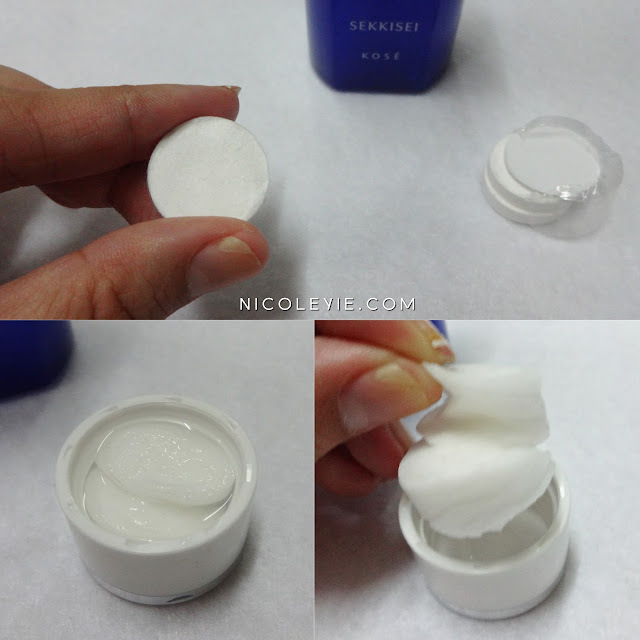 SEKKISEI products are designed and created for skin translucency. They harnesses the power of Oriental Herb extracts, which are carefully-selected from about 100 different herbs, creating a harmonious and skin-loving formula that gives women brighter, even-toned and moisturized skin. A trio of oriental plant extracts: Coix Seed (Chinese Pearl Barley), Melothria (White Lotus) and Angelica work diligently to keep your skin in perfect condition, protected from the harsh environment. This year, KOSÉ SEKKISEI has finally come out with their special edition trial kit that contains their 5 star products, perfect for first-time users who want to feel and experience the SEKKISEI difference for themselves! The 5 star products that are available in the special edition trial kit which also comes in a cute pouch! If you followed my Instagram and Facebook, you might saw that how lovely KOSÉ is! They sent all of us bloggers the Trial Kit in a super huge box with full of mini balloons and a pink heart shaped balloon! Yep, this big! No lie! The pink balloon just flew up, and lotsa mini balloons jumped out after I opened the cover. And the queen was sitting right in the middle of the box! So, without further ado, let me introduce the products to you now! A little instruction was given in the pouch. This cleanser was said to cleanse skin without stripping away moisture with this delicate cleanser. Taurine-based cleansing agents leave skin clean and hydrated, while Rubus Suavissmus Extract enhance skin dullness and soothes UV damage. Skin is restored to its optimal condition, ready for the next skincare step. The cleanser has a slight flowery scent which feels very soothing to be used. 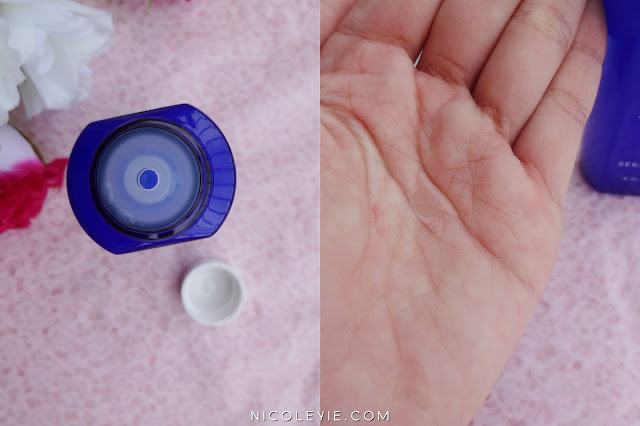 How to use: Dispense 1 to 2 pumps onto palm and add water then gently lather until foam forms, massage onto face before washing off thoroughly. Unlike the cleanser, it doesn't really have any flowery or plant smell to me, but just like lotsa toner out there, the alcohol smell is very strong where people who are sensitive to alcohol have to take extra note about it. How to use: Pour lotion generously onto a cotton pad and pat gently on face. This quick-absorbing moisturizer works deep into skin, preventing freckles, dark spots and dryness. Ingredients like Inula Britanica Flower, Chinese Pearl Barley, Paeonia Albiflora Root, Melothria Heterophylla and Angelica reveal a more translucent complexion. 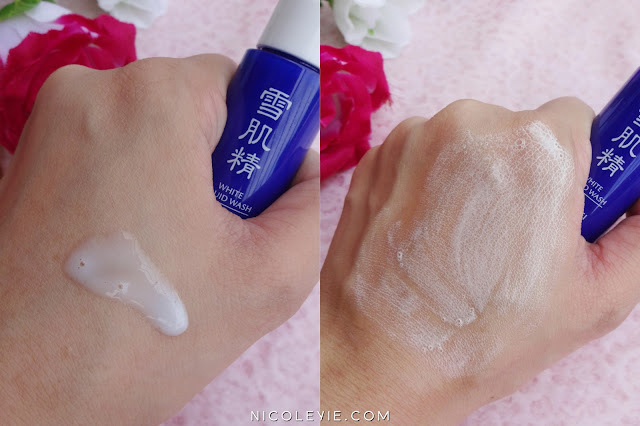 This emulsion has slight alcohol scent as well, but it also has a nice scent of flowery smell, which it smells like a combination of both the 2 products above. How to use: Dispense 2 pumps on cotton pad and spread evenly over skin. A gentle peel-off mask that removes dullness and dead skin cells, brightens and hydrates at the same time! Chinese Quince extract inhibits sebum production, while a blend of oriental plant extracts deliver supreme whitening benefits. Nano-sized black powder allows the mask to spread easily. Among the 4 products, this product has the best scent in my opinion. It has another type of flowery/fruit smell, which I think it comes from the Chinese Quince extract. How to use: Spread it across your face (avoid eyes, eyebrows, hairline, & lips area). Peel it off once it dry from inwards from the outer areas of your face. A quick lotion mask which offers 10x higher moisture that instantly brightens and rejuvenates skin - A method to be used for instant hydration. I personally think this is a super good method where you don't need to find the perfect mask out there, but just immerse your favourite toner into such mask to use it as your weekly extra skincare routine! How to use: Place a bihadagoyomi mask into the cap and pour SEKKISEI Lotion until the mask tablet puffs up. Place on face for 5-10 minutes and notice instantly. No rinsing is needed. The bihadogoyomi mask can be found in lotsa stores like Daiso, Sasa or more! My mom's skin after using all the 5 products on her 6th day - her skin instantly looks brighter and feels softer. In case you did not watch the video above, here's what my mom said after she used this product. On the 4th day, she came to me (without me asking her about it) and tell me that she felt that her skin has gone softer and brighter after using these products. I was shocked cause I never know their products can be that effective as they mentioned! After 2 weeks, I realized her skin complexion has gone brighter than she used to be! I felt so happy for her and I do hope that it will gone much better after finishing the whole set of products. 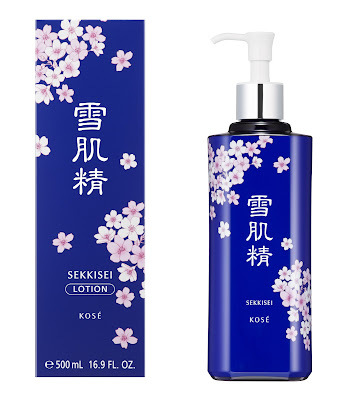 SEKKISEI Kit Sakura Design (Lotion 140ml, Emulsion 70ml, Lotion Mask 1pc | RM150). Man I really hope my skin can recover soon so that I can try out this brand and also own the whole set of the Sakura edition cause it's sooo pweetty!! Yeah ikr! Plus also a great marketing skill, cause that will attract lotsa readers to go and see the cute box! Hi, is the trial set still available?